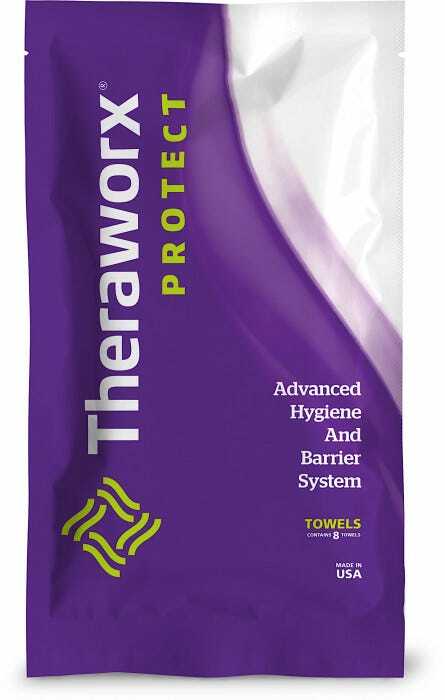 Theraworx Protect Hygiene Technology for when clean is not enough. 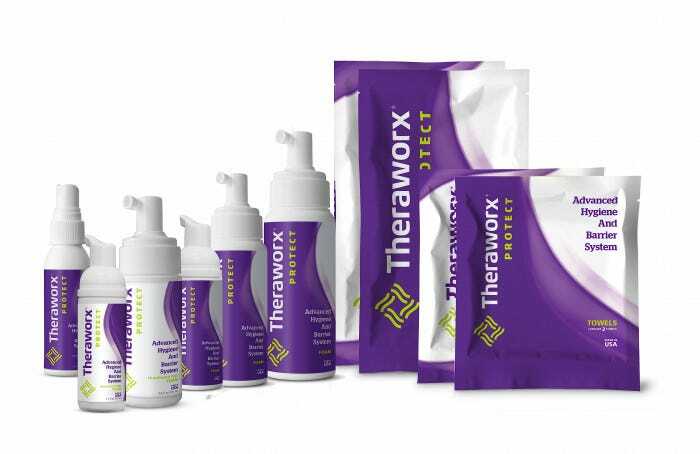 Cleans the skin with a highly specialized formulation, supports the skin's natural function, and protects the skin with powerful ingredients. 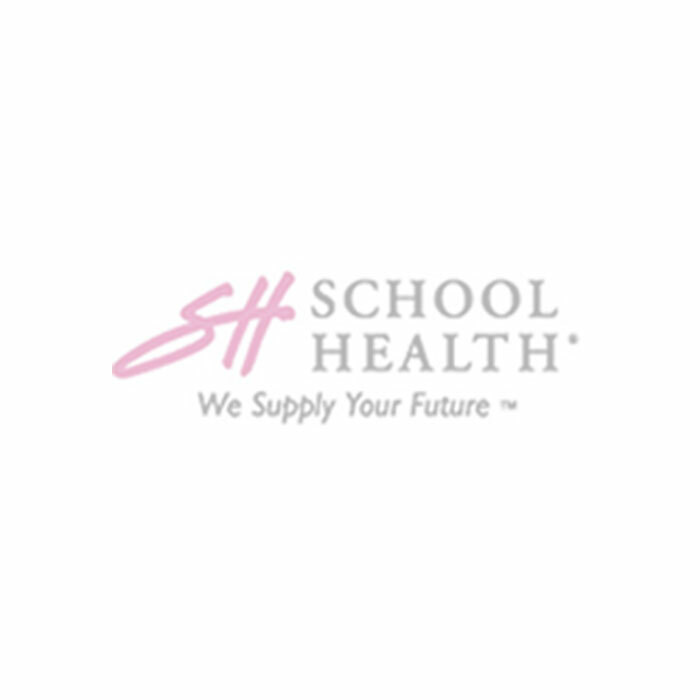 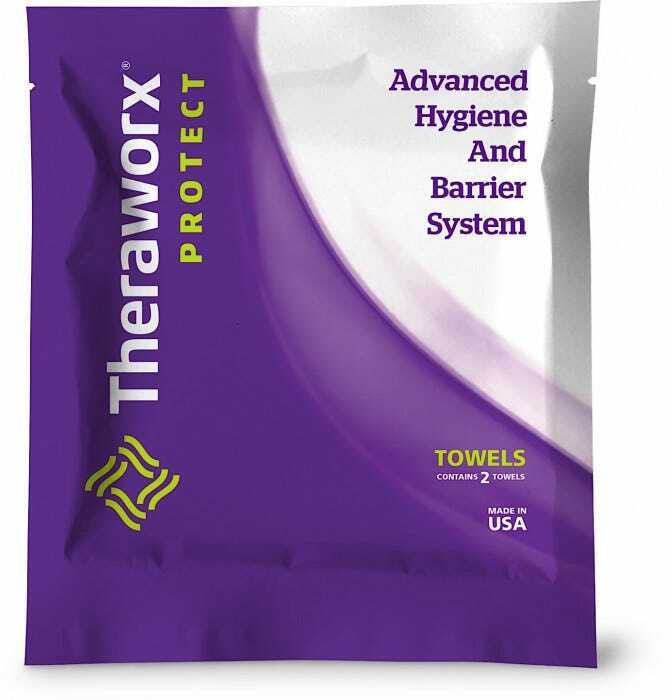 THE THERAWORX DIFFERENCE - Available in the Sports Medicine Healthcare professional, Theraworx is a proven, low Ph and barrier management technology that is demonstrating significant outcomes in the most virulent environments in hospitals and schools across the country. 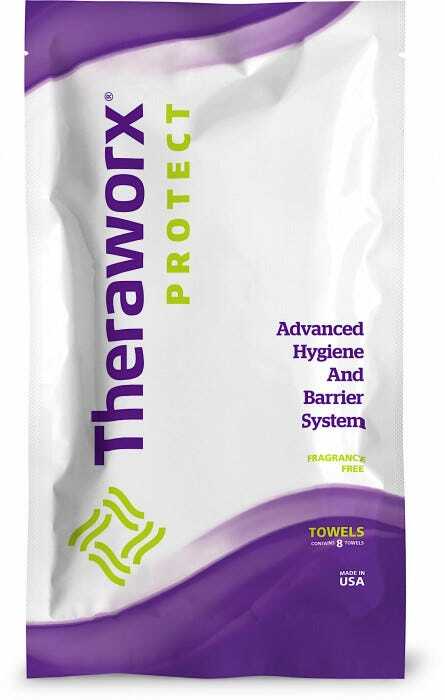 THERAWORX PROTECT– The wrester’s skin defense protocol with no-rinse technology. 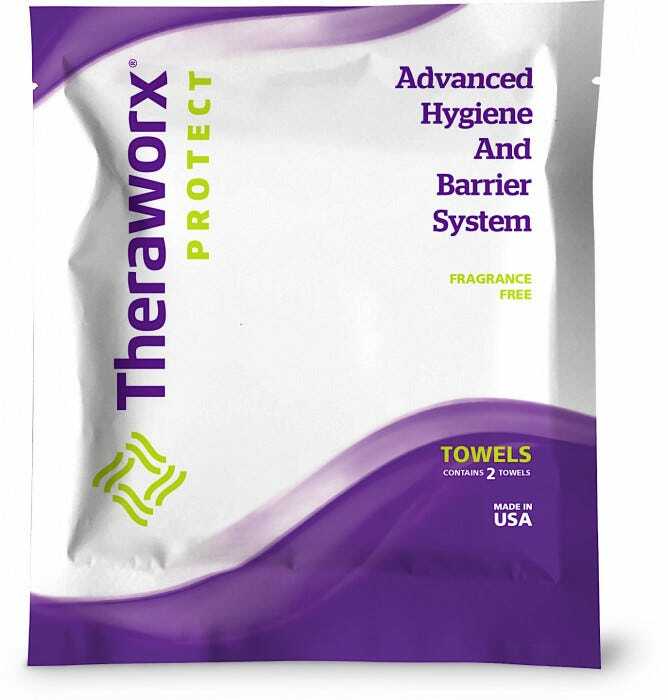 Apply Theraworx applications prior to and following practice or match.